Cream and Pine 5 ft Table and Chairs. Table and six Fabric Chairs. 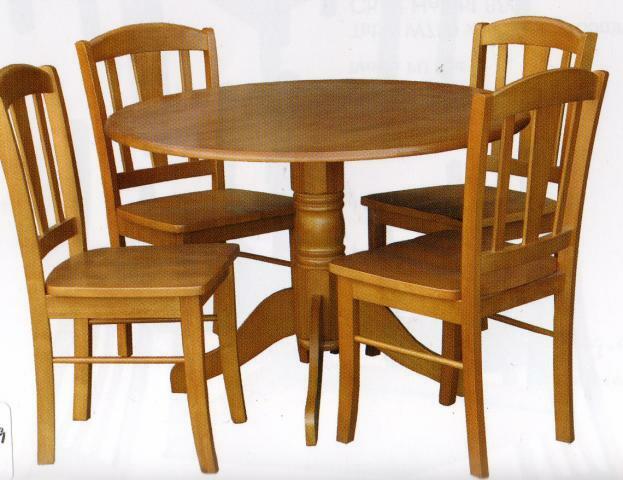 Pedestal Dining set, Diameter 1070mm. 5 ft Dining Table with Frosted Glass in Wenge Finish. 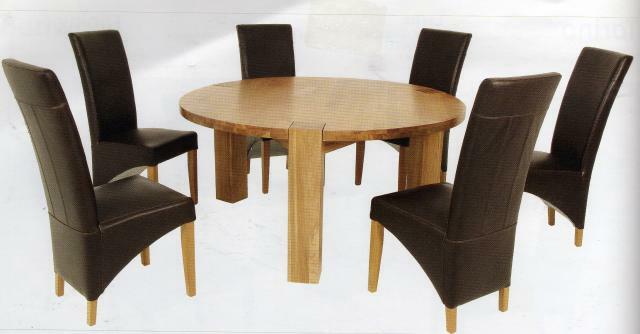 In our Dining Room Furniture collection all our ranges are bulit to last using quality materials. 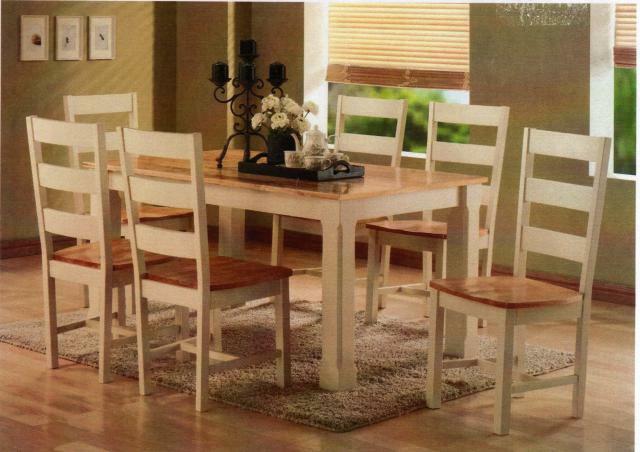 The focal point of any Dining Room is the Table and Chairs. At Furniture Galleries, we understand that quality and style is central. Our experts can advise you on the perfect choice for you home. 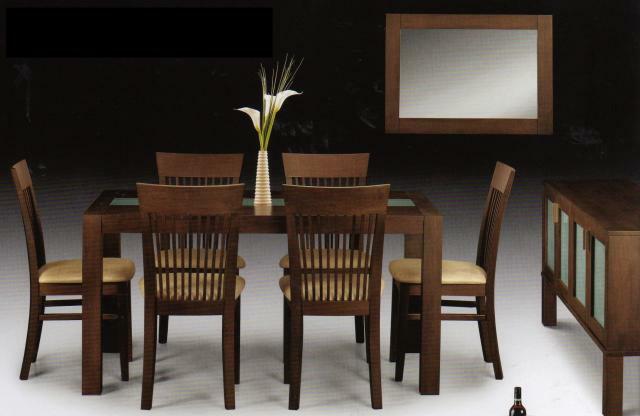 Set the right scene in your Dining Room with a Table and Chairs from Furniture Galleries.